The average person at some time is going to have to pick paint colors to redo a room, a house, an office or other space. Most people get stressed out about this, and for good reason! Why? Picking paint colors that go together well is somewhat of a mystery, and the majority of what you have heard or read about it is wrong. Picking the wrong colors costs money to redo, or stares you in the face every day if you choose to live with it. Not good! The choices are endless, and so is the stress if you do not understand how color works. Maybe you have read all the blogs by color experts looking for answers or just relied on what the paint store says about what colors go together. Or maybe you think you just have a great color sense and don’t need help. How has that been working for you? As a designer and color strategist, I have had a long journey in learning about color, and it is just recently that I finally feel like I “get it”. 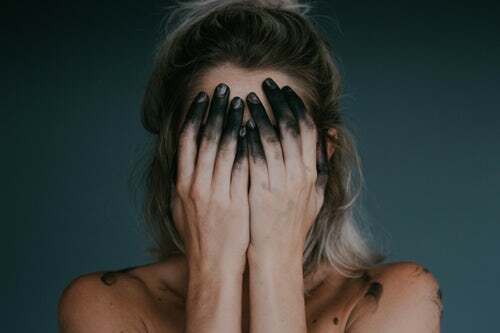 I understand more than ever why people struggle with picking paint colors and why it is inevitable that most people will “mess up” and make expensive mistakes that will need to be re-painted. I’ve been there! 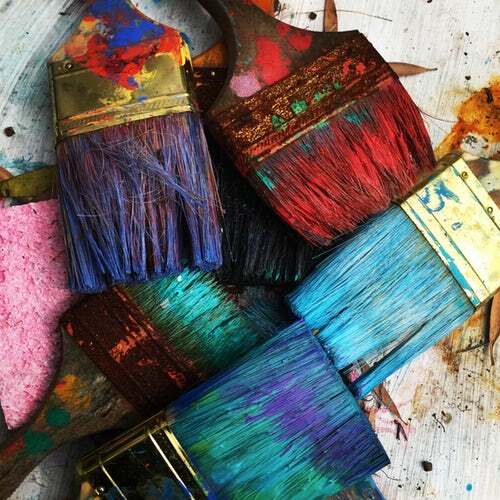 Ever messed up your paint colors? You are not alone! I always loved color, felt like I had a good “color sense” of what went together well, and a great memory for color. When I went shopping, I did a good job of finding that color that matched something else I had. I relied on that good “color sense” for many years. When I started my home staging and design business, I learned more through my training about picking paint colors to help home owners sell their house. While I learned the value of neutral colors to help appeal to more buyers, picking the exact colors often came down to using guides others had developed on what colors they thought worked well together, based on their personal opinion and their “color sense”. The basis for how those colors were selected was never clearly explained. 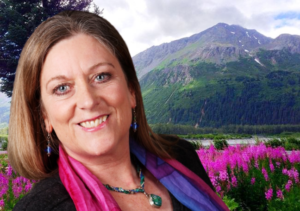 Wanting to learn more and struggling with how to determine and work with so called “undertones”, I took a color training with a well-known “color expert” to become a certified color expert. I received information on how to identify “warm and cool” color schemes, what paint colors with certain “undertones” generally went together and which paint colors to avoid. Again, I received a list of paint colors that were favorites with notes on their “undertones”, and colors to be avoided. It all was based on the trainer’s “perception” of what the “undertones” were, and what worked together and what didn’t. There was no clear direction on how to determine these “undertones” for yourself other than looking at colors against a so called “white” background and using your own visual perception of what you were seeing. I continued to study color by reading blogs or listening to podcasts of many “color experts”, all of whom had developed their own methods for describing how color worked and their perceptions of what went together and how to determine the elusive “undertones”. I started to wonder if maybe the paint companies had the secret answers and would call them to ask whether certain colors would work with others and reviewed their suggestions for color combinations. I poured over fan decks and thought there were secrets to unlocking the mystery of color in the way the colors were ordered on the sheets. Wrong! There really is no secret code to how paint fan decks are ordered. And while I felt like my understanding of how color worked was getting better over time, and I had learned many good “rules of thumb” and had lots of lists and advice on good combinations from various color experts, it still seemed that much of it was a mystery that I did not truly understand, especially since the experts all had different ways of doing things. 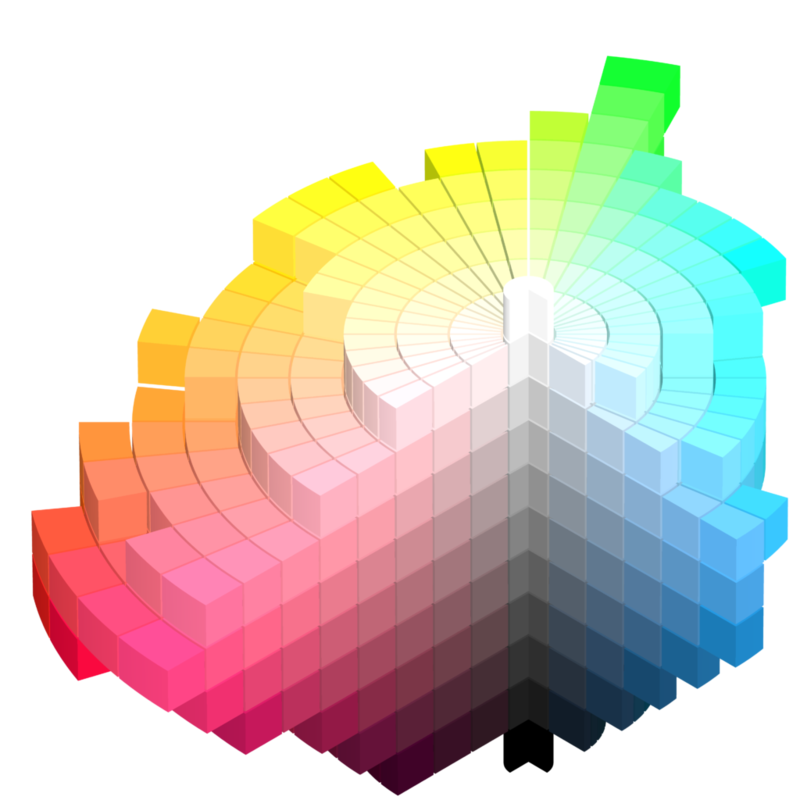 Finally, I found the answers I had been looking for….the scientific method for how color works, how color is ordered, what colors work together and how to determine the elusive “undertones” which I found out is not even a correct term the way the majority of experts are using it. I took a class with Lori Sawaya through Camp Chroma, and learned the Munsell Color System which has been around for over 100 years and is the basis for how color is ordered, how paint colors are determined, how color looks in our products. 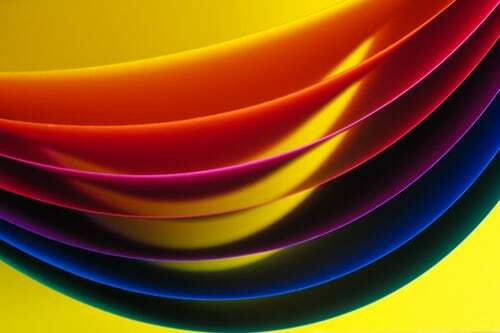 Every color has a “DNA” so to speak with 4 distinct aspects that makes each color unique. Yes, it is complex but at the same time orderly and makes perfect sense. And, all colors can be measured, taking all the “personal opinion” out of it. 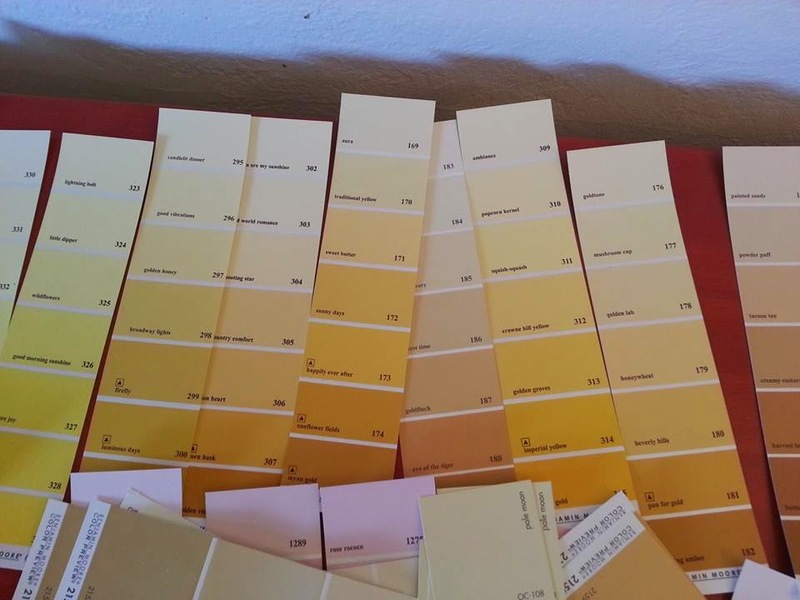 I learned that those fan decks from the paint company are not in a logical order, there is no such thing as “undertones” in the way the vast majority of color experts use the term, and the vast majority of color information out there is really pretty silly and incorrect. While many artists and designers out there will scoff at this and say using science takes all the fun out of it and they can figure it out using their own eyes, I bet they make color mistakes and wish they knew why. And do they realize that we all see color a little differently? How do they know that the way they see it is the same as how their client sees it? Using great “color sense” is a very subjective way to go about it. When it comes right down to it though, regardless of what the science says, color combinations still have to look good to you! 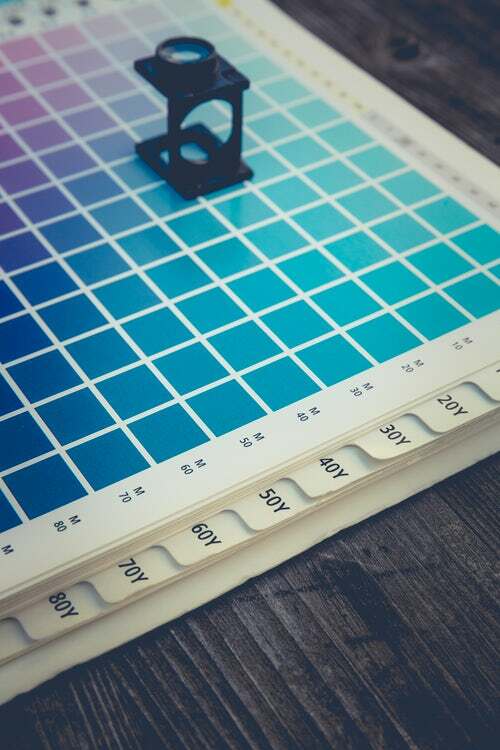 There is both an art and science to selecting great colors. 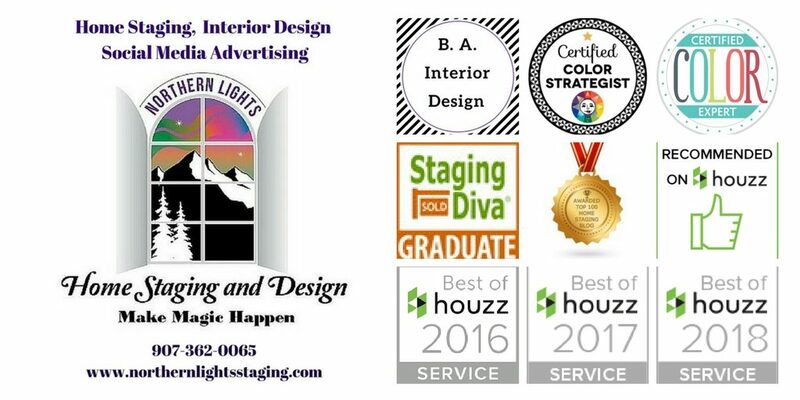 A good color strategist can help you bridge the gap to finding the perfect colors for you and have all the tools in their toolbox to help you, both their great color sense and the science to fine tune the selections to really work. 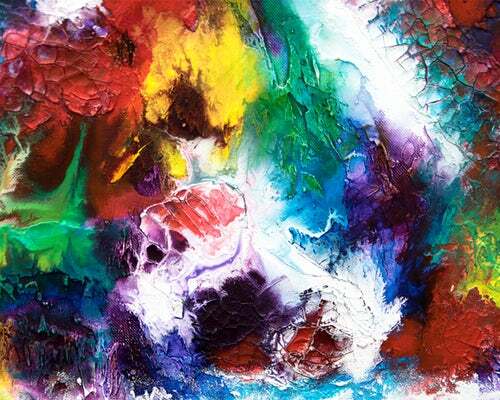 True beauty comes from the harmonious integration of the art and science of color. Get your colors right the first time! Getting your colors right the first time will save you money and stress! 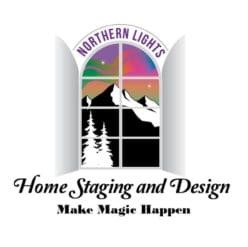 Mary Ann Benoit, President of Northern Lights Home Staging and Design is the only certified color strategist in Alaska. Next Next post: What Does the Color of Your House Say About You?